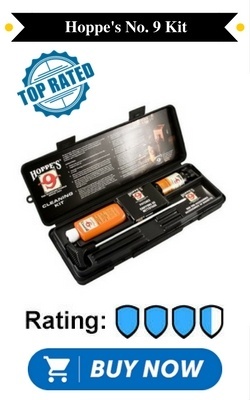 The only way to keep your firearm in tip top shape is with the best 9mm cleaning kit. However, finding the perfect balance between quality and price on a gun cleaning kit can be very difficult. 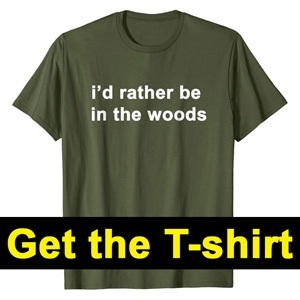 There are many cheaply made options available. You can end up spending a lot more to replace broken parts than you would if you had just spent a little more on a high-quality kit in the first place. There are also many kits with lots of superfluous accessories and tools for calibers of guns you do not own. You pay for all of this but never use it. Some of these come in a big fancy box that takes up precious storage space in your home. The big kits are not very portable. You can forget about taking that two-decker wooden box out into the field! 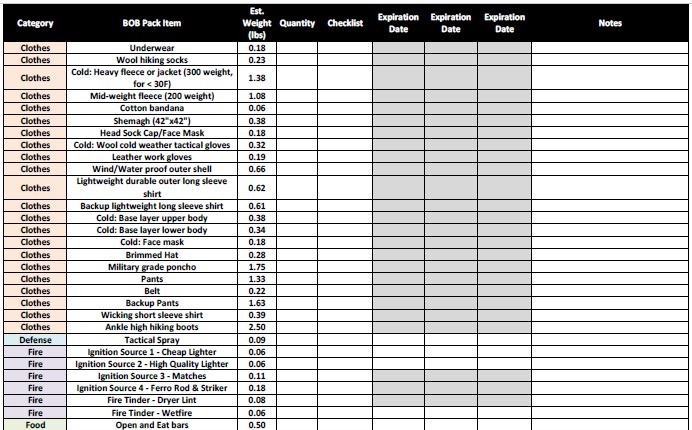 I did a ton of research and put together a list of the top performing kits for the money. You want to make sure and get the right kit to keep your 9mm pistol in great shape. That way, I can save you the time of doing the research. Any of the kits in the top 5 list will keep your guns clean﻿, so you should pick based on your preferences and price range. Hoppe’s No. 9 Pistol Cleaning Kit and Storage Box is very comprehensive. It includes a 2-ounce bottle of Hoppe’s No. 9 solvent and a 2.25-ounce bottle of Hoppe’s No. 9 lubricant. 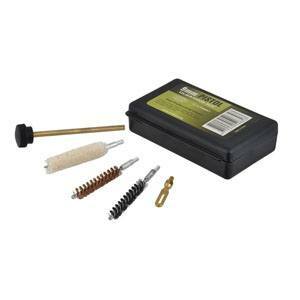 In addition, this kit includes cleaning patches, a metal cleaning rod, and plastic attachments (brush, knob end, and slotted end) that will clean your .38, .357, and 9mm caliber pistols. Given that the total purchase price of the solvent, the oil, and the cleaning patches would add up to be about the same cost as this entire kit, you are getting an incredible deal. The only complaint is that this kit’s light-weight box feels very flimsy. The box might not last as long as the bottles of solvent and oil. I usually stick a rubber band around mine to keep it shut indefinitely. This is a perfect introduction to Hoppe’s products which have been trusted for over 100 years. 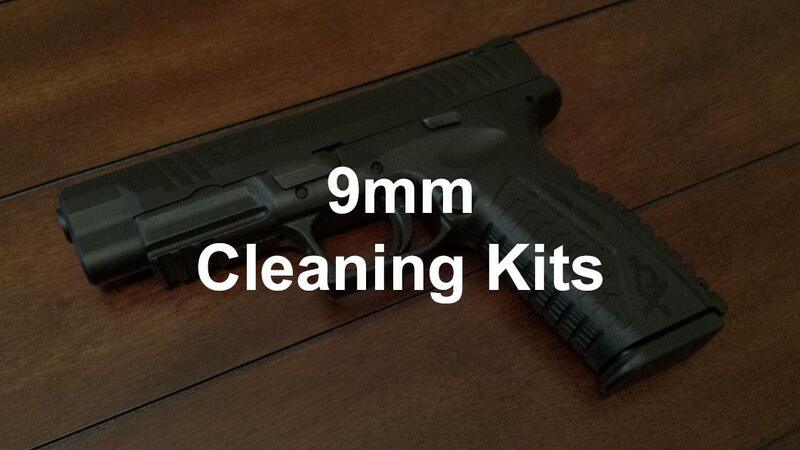 It is an ideal starter kit for a new gun owner, making it the best 9mm pistol cleaning kit. 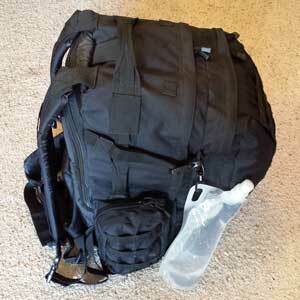 The compact UTG 9mm Pistol Cleaning Kit fits in your back pocket. With that said, there is no room for a silicone reel cloth, solvent, or lubricant in the tiny 4.5-inches by 3-inches by 1.5-inches plastic black box. At first glance, this kit looks so pared down that I had my doubts whether or not it could do the job. However, the kit includes sufficient tools inside to clean your .380, .357, 38 special and 9mm handguns. We love that the attachments (copper patch loop, bronze bore brush, cotton mop, and nylon brush) screw tightly onto the copper rod. 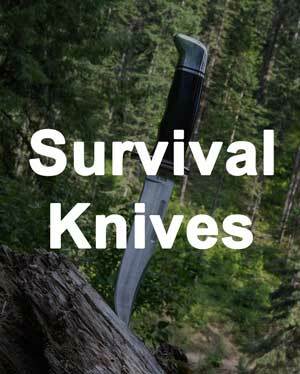 This set is well constructed and will last you a very long time. The threading on the rods and attachments are a standard size so you can easily purchase additional or replacement attachments for this kit. If you are looking for a super portable option, then this is the best 9mm gun cleaning kit​ for you. KleenBore has a stellar reputation for making high-quality gun cleaning products. Every item in their Classic Handgun Cleaning Kit has a designated spot inside the sturdy polypropylene case. It includes a standard steel rod, brass bore brush, nylon gun brush, and cotton cleaning patches. 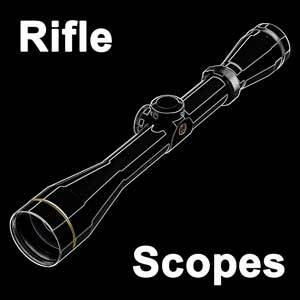 These work on any caliber firearm and can be used to clean your sights. You will also find a bottle of CLP. This one was my very first gun cleaning kit. Actually, I owned an older version of it. Anyway, back then, the lid was clear, but the contents look exactly the same. It's been a great 9mm handgun cleaning kit. With my penchant for cleaning my gun immediately after every use, I can attest to the quality. Only the cleaning patches and the CPL are long gone. This kit still lives on and gets used occasionally. This product is assembled in the US with domestic and foreign parts. If you like to support small businesses, this one is for you. Sage & Braker Mercantile’s Snake Cleaning Kit is contained within a heavy canvas bag that is extremely portable and durable. This bag just begs to be tossed into an equally stylish Filson rucksack and taken into the field. Luckily, this kit has form and function. The pull cord is about 48-inches long and has a detachable copper brush attachment. The rope has a gauge identifier that eliminates any guess work. The best part about a bore snake cleaning kit is that it is quick and easy to use and eliminates the need to assemble a rod or fumble with cleaning patches. Sage & Braker is well known for their stellar customer service. If you are dissatisfied, they will accept a return or exchange without any questions. This cleaning kit is designed in the U.S. but is made in China. The components of Hoppe’s Bore Snake Pistol Kit are all carefully considered and skillfully crafted. 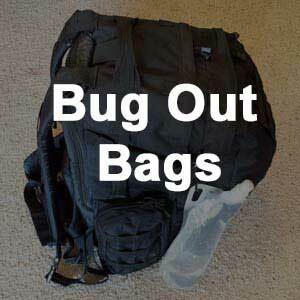 The black soft case can be carried on your belt or easily dropped into your range or field bag. Included are a couple Hoppe’s products: Hoppe’s No. 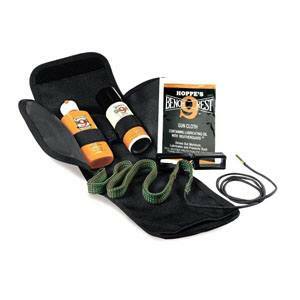 9 Gun Bore Cleaner and Hoppe’s No. 9 Lubricating Oil. Hoppe’s No. 9 Bore Cleaner is perfect for cleaning the residue inside the barrel. Hoppe’s No. 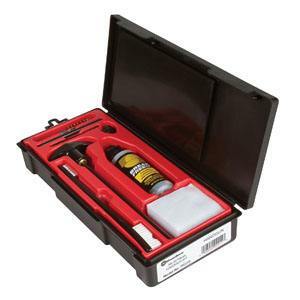 9 Lubricating Oil is the perfect follow up to keep your weapon running smoothly. You will also find a snake with an embedded brush and Hoppe’s No. 9 Bench Rest Gun Cloth. 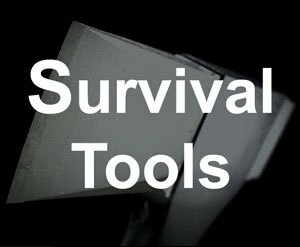 This comprehensive kit is very easy and efficient to use. 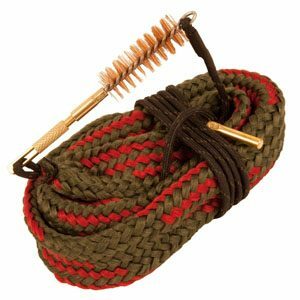 To clean your barrel, simply apply the bore cleaner to the front end of the snake (the end closest to the brass weight), drop the weight through your barrel and pull the snake through. Finish up by applying lubricating oil on the back end of the snake, dropping the weighted end through your barrel, and pulling the snake through once more. Easy-peasy!